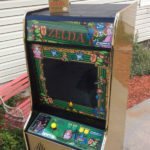 While I haven’t played the NES classic Legend of Zelda in years despite having it on my Nintendo 3DS, some of my earliest childhood memories are of playing the amazing 8-bit console game. 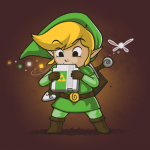 While I certainly prefer other Zelda games over it, it still holds a special place in my heart. 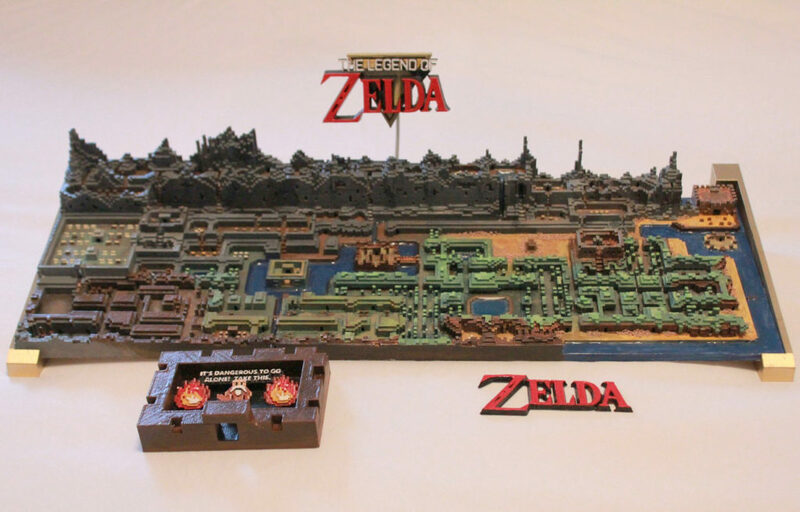 Well, apparently I’m not the only one with fond memories of the game because one person created this Legend of Zelda 3D printed overworld map! 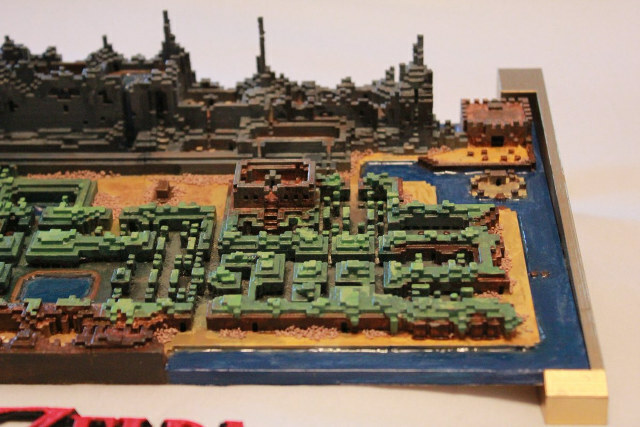 I’ve had an interest in 3D printing for a while but a 3D printer hasn’t been in the budget however after seeing this Legend of Zelda 3D printed overworld map, it just got bumped up a bit on the priority list! 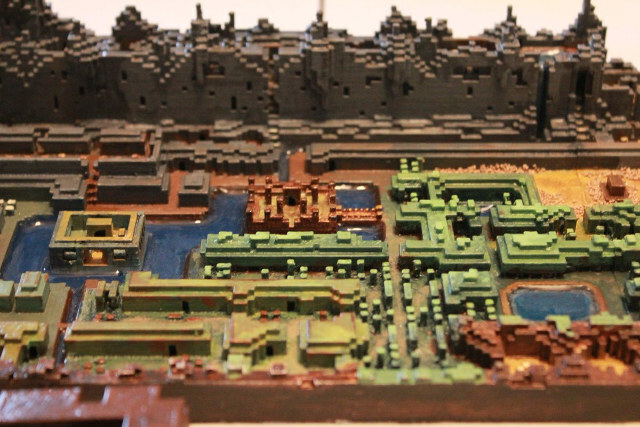 Unfortunately, I don’t know who made this epic Legend of Zelda 3D printed overworld map so if you know who did, please let us know in the comments below so they can get the credit they deserve! However, there are a few things that I do know! 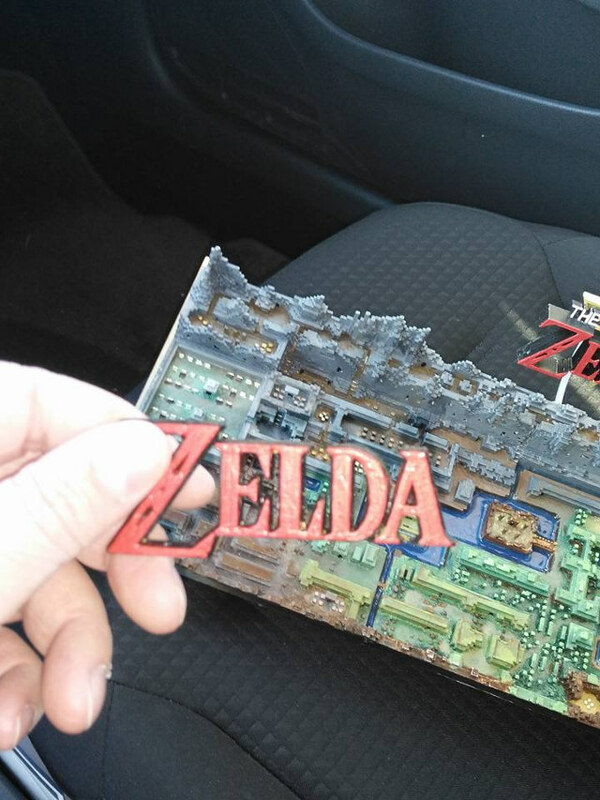 This awesome Legend of Zelda 3D printed map was apparently sold on the Trade Sell Collect Retro group on Facebook. 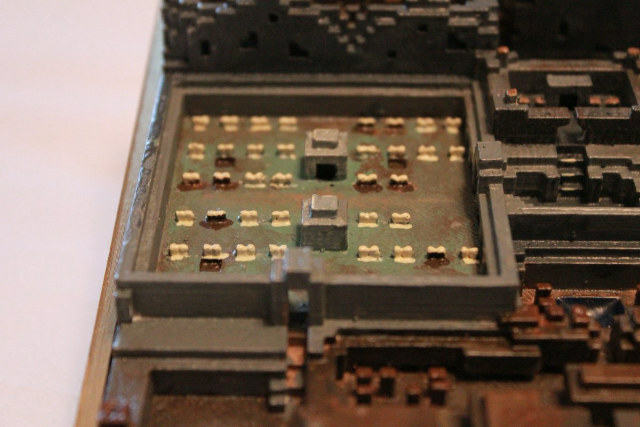 The buyer says the creator originally created this Legend of Zelda 3D printed map in Minecraft and then from that, the 3D printer file was created. 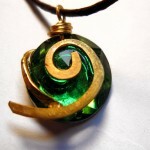 It supposedly took 24 hours to print on the 3D printer and then an additional 6 hours to paint. 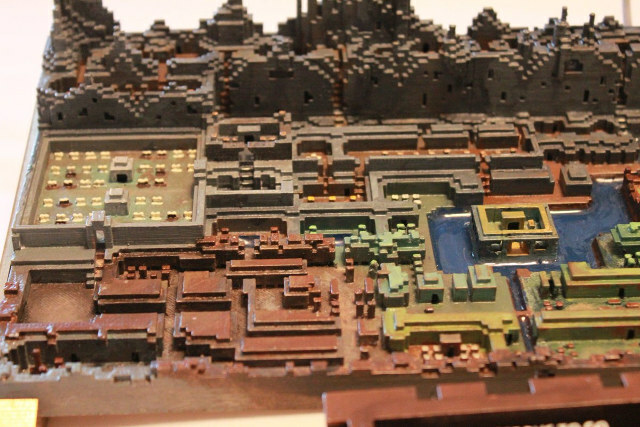 I’d say it was definitely worth all the time and effort that went into it because this Legend of Zelda 3D printed overworld map is pretty sweet! The pictures below are pretty incredible! 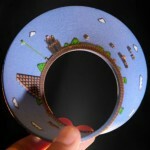 Now I’m curious, do any of the Global Geek News readers play with 3D printing? 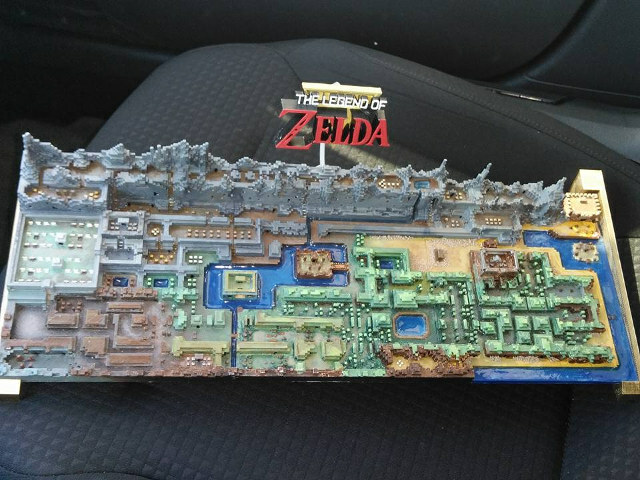 Let me know in the comments below and if you have 3D printed any geeky creations like this Legend of Zelda 3D printed overworld map, feel free to share some pictures! 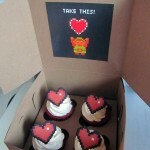 Speaking of sharing, share this with any Legend of Zelda fans and 3D printing enthusiasts you know! 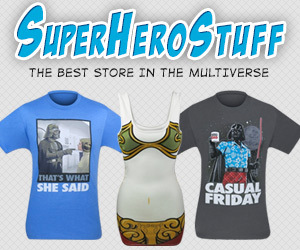 Make sure you like Global Geek News on Facebook and follow Global Geek News on Twitter too!